Sometimes selling used home goods you no longer want makes sense and sometimes it doesn’t. Perhaps the current market value of the items isn’t worth the effort or you just don’t feel like dealing with strangers, yet the products are still perfectly functional and it would be nice (and sustainable) to find them a new home. These are the times to look into donating. 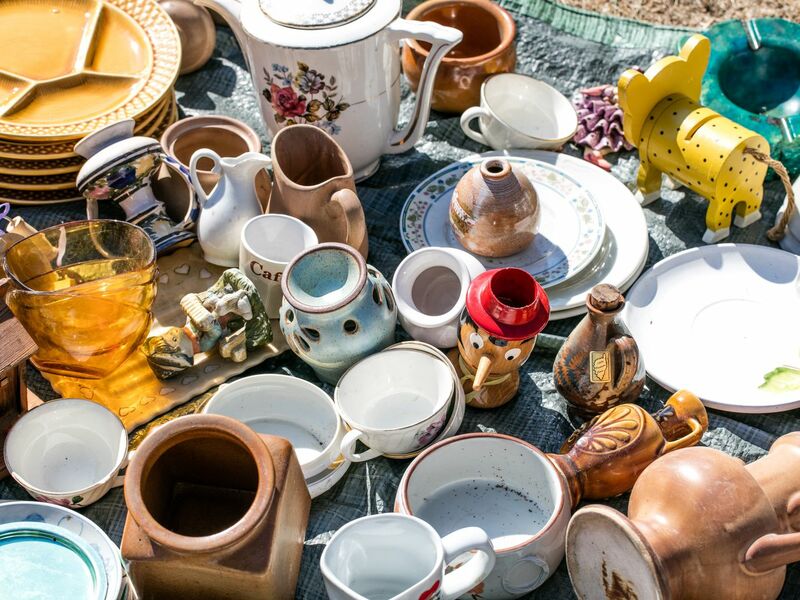 Below, we’ve rounded up various channels for donating household items, from furniture banks to charity shops. Before donating, take care to accurately assess the condition of your items (consider checking with the organization first to make sure they’re in acceptable condition) and note that some buildings may require a certificate of insurance if movers will be coming in to transport larger items. And when donating to charities, don’t forget to get a receipt to claim a tax deduction. The following resources, listed alphabetically, accept household items, furniture, and appliances of all sizes unless otherwise noted. With locations across the U.S. and Canada, furniture banks collect gently used furniture and household items and distribute them to families in need for little or no cost. Freecycle is an international movement made up of people who give and get stuff for free in their communities. Find your local group to see what kind of “wants” and “offers” there are around you. Social networks like Facebook and Nextdoor have marketplace features where you can sell or give away items locally. Use Donation Town to find a local charity that takes furniture and home goods and schedule a pick up. Goodwill and Salvation Army have locations around the country. Many of them offer donation pickups, especially for larger items like furniture. These Habitat for Humanity stores sell new and gently used furniture, decor, appliances, and building materials to the public at a discount. Most locations offer pickups for large items. Found across the U.S., Canada, and Australia, these for-profit thrift stores purchase donations from nonprofits (you can contribute items to a participating nonprofit at a Savers location). Highest quality items are sold to the local community; unsold items are recycled or sold to resellers in developing countries. Small furniture and appliances only. Some locations do not take any furniture, so check beforehand. Operating in dozens of states, VVA accepts donations of household items, as well as small furniture and appliances. Donation pick up is available in select locations.